The Production Music Association has placed a dollar value on the revenues generated by production music for the first time, citing it as a billion dollar a year industry. 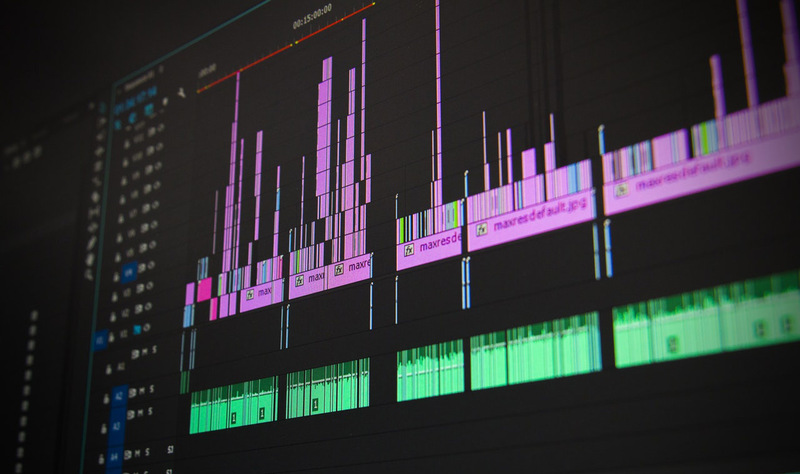 Production music, which is heard in most film, TV and video productions, is often ‘hidden in plain sight,’ as PMA Chairman and APM Music President Adam Taylor notes. In 2017, the PMA estimates that production music will generate revenue of at least $500 million a year in the U.S. alone, and well over $1 Billion a year globally, while also supporting tens of thousands of jobs. The PMA will meet next month for its annual conference and awards program in Los Angeles.